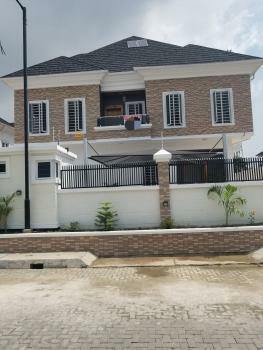  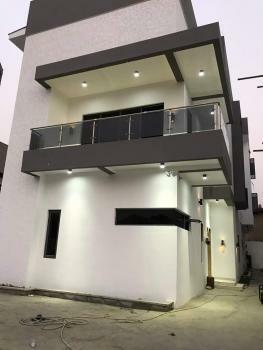 FOR SALE IN LEKKI PHASE 1:A luxury 5 bedroom Detached house, all rooms en-suite on 3 floors.Features: - Master bedroom has a double volume with a Walk-in wardrobe and a private sitting room. 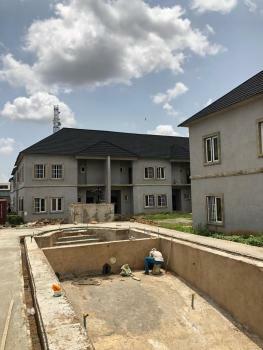 - Private cinema - Private gym - Pool - Parking 4-5 SUVs - Fully imported fitted kitchen and wardrobe - Web enabled Cctv, central sound system, auto gate & intercom. 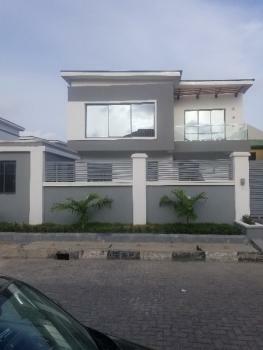 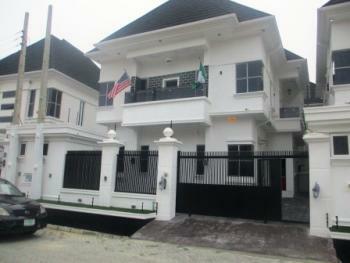 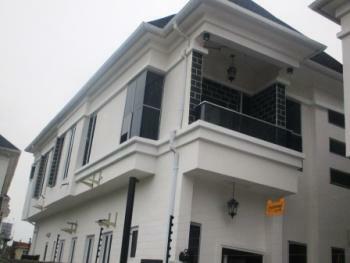 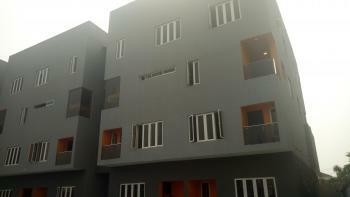 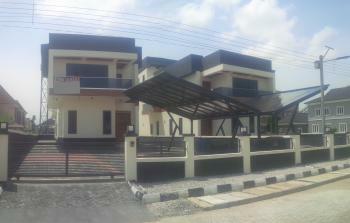 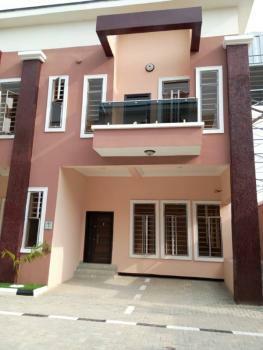 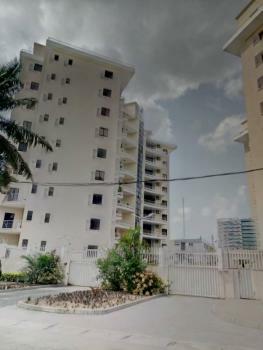 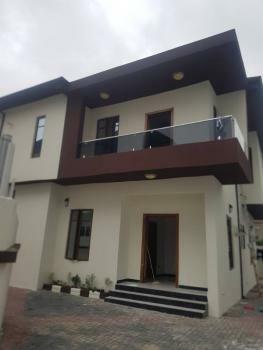 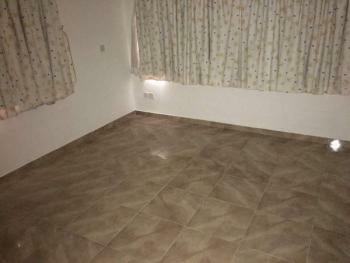 General finishes- exquisite.PRICE: N260m.LOCATION: off Adebayo Doherty Road, Lekki phase 1. 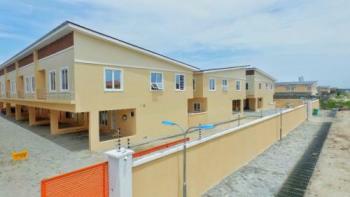 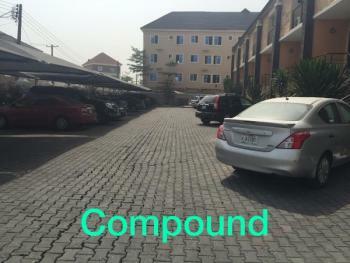 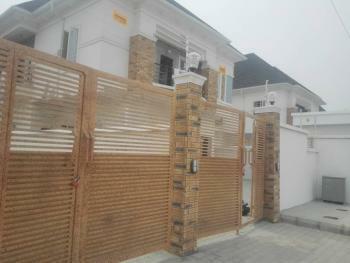 4# units of semi-detached 4-5 bedrooms terrace duplexes in a gated secured community. 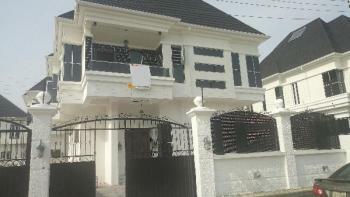 Fully detached duplex @ a close, with enough space to construct a swimming pool. 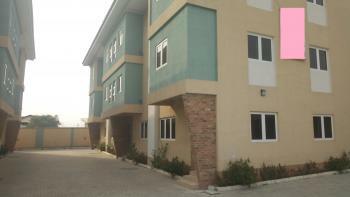 Not to mention the serene VGC green vegetation environment with recreational areas.